Ag-tech innovator, Roots Sustainable Agricultural Technologies (ASX:ROO), has installed an advanced, hydroponic, nutrient temperature-controlled greenhouse based on its proprietary Root Zone Temperature Optimisation (RZTO) technology. ROO is developing the greenhouse in collaboration with Teshuva Agricultural Projects (TAP), a leader in turn-key greenhouses and hydroponic nutrient film techniques (NFT) — where water containing dissolved nutrients is used for crop growth and re-circulated past bare plant roots. ROO will be unveiling the greenhouse in May at one of the world's leading agriculture exhibitions, Agri-Tech Israel 2018. The pair have penned a letter of intent (LOI) for this pivotal partnership. The end result will help farmers produce better quality crops, maximise production volume and minimise costs, while stabilising nutrient temperatures year-round, based on ROO’s patented RZTO and monitoring and control operating system. “The partnership strengthens our robust technical portfolio as we push toward delivering optimal growing environments, profitable farming techniques to meet shifting consumption trends, and address global food security challenges,” added Devir. When compared to traditional techniques, the hydroponic industry continues to deliver higher yield production. With climate change, extreme weather and water deficiency presenting new and pervasive challenges to the agricultural community, innovations like ROO’s are offering up unique, market-disrupting solutions. The ‘smart’, high-end agricultural market is expected to grow from USD$5.18 billion in 2017 to USD$11.23 billion by 2022 — at a compound annual growth rate (CAGR) of 13.27 per cent between 2017 and 2022. 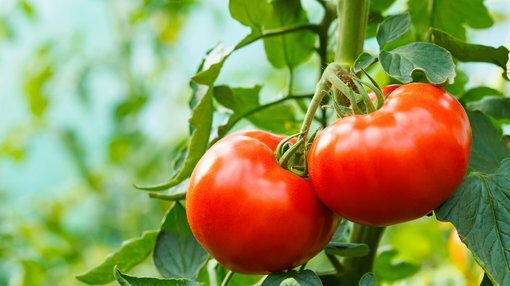 TAP will combine its unique hydroponic greenhouse capabilities with ROO’s RZTO and cloud-based monitoring and control operating system. The next-generation greenhouse will stabilise nutrient temperatures year-round and provide optimal growing conditions for a wide variety of crops. NFT use a recirculating water system that carefully manages water usage and fertiliser volumes required to support healthy, consistent plant growth. This delivers myriad proven advantages, including very high production yields; significantly lower operating costs, more efficient production facilities; major savings in water and fertilisers; longer equipment lifecycles and increase profitability. 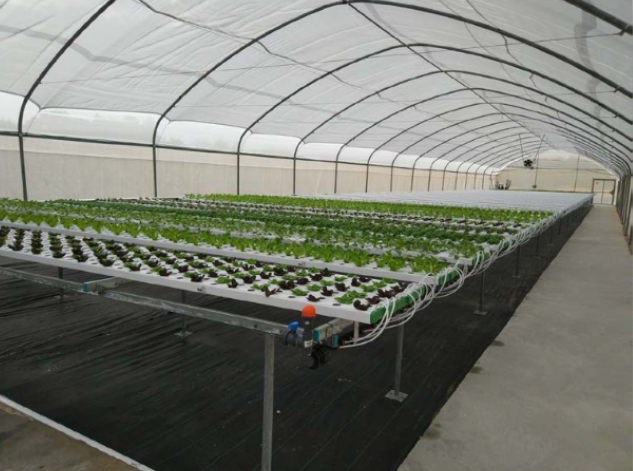 The greenhouse jointly developed by Roots and Teshuva Agricultural Projects uses hydroponic nutrient film techniques and Roots’ patented RZTO and monitoring and control operating system, and can be installed by the farmer.